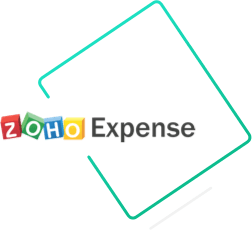 Zoho Expense is an online expense reporting software that automates recording of expenses from receipts, simplifies expense reporting, streamlines the approval process, and provides control over business expenditures. Link up your accounts and ensure you don't miss out on accounting for expenses. 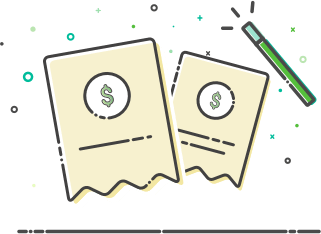 All your expenses and reimbursements are properly accounted for in QuickBooks Online, leaving no room for errors and also avoiding double work. You can move approved expenses to QuickBooks Online with just a click. All the essential information about each expense like the amount, date, category, and business purpose are moved to your QuickBooks Online account. 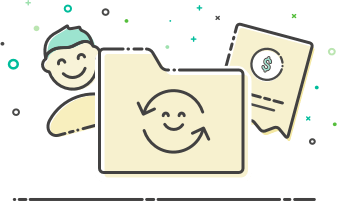 With a two-way integration between Zoho Expense and QuickBooks Online, you can import your employees as users in bulk, all the expense accounts as categories, and your customers. 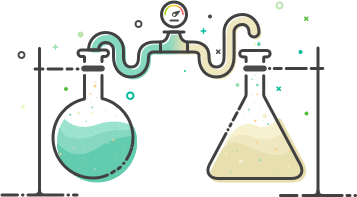 A quick integration set-up lets you customize your integration. Choose what data you want to be exchanged between Zoho Expense and QuickBooks Online. 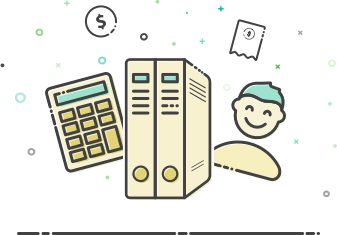 From expenses to importing employees, it is all customizable. Expense reporting and expense accounting made effortless!